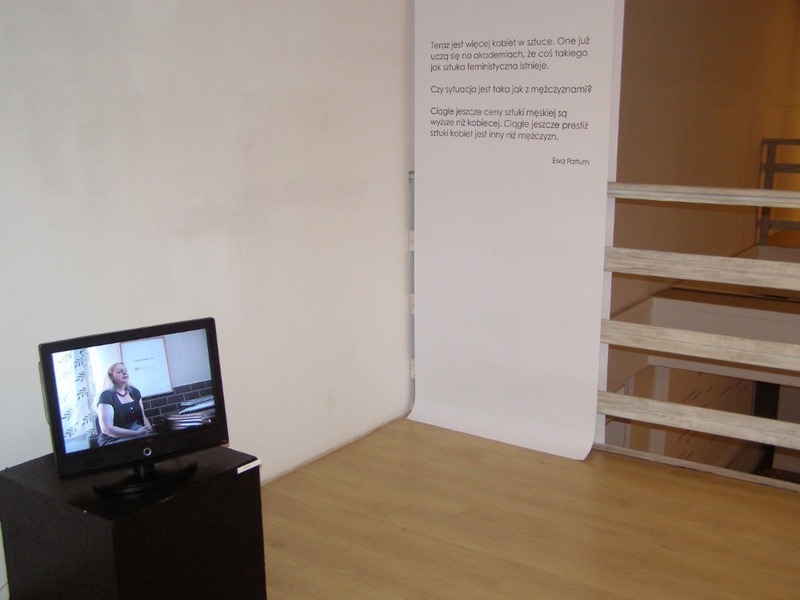 Anka Lesniak in her project deconstructed the way art historians work. The artist referred to the art of women who started to create in the 70's in Poland. She does not do it, however, based on bibliography, but shows the art history of that time referring to the direct testimony of the artists. This way she continues her previous research dealing with the role of women in art and art history. 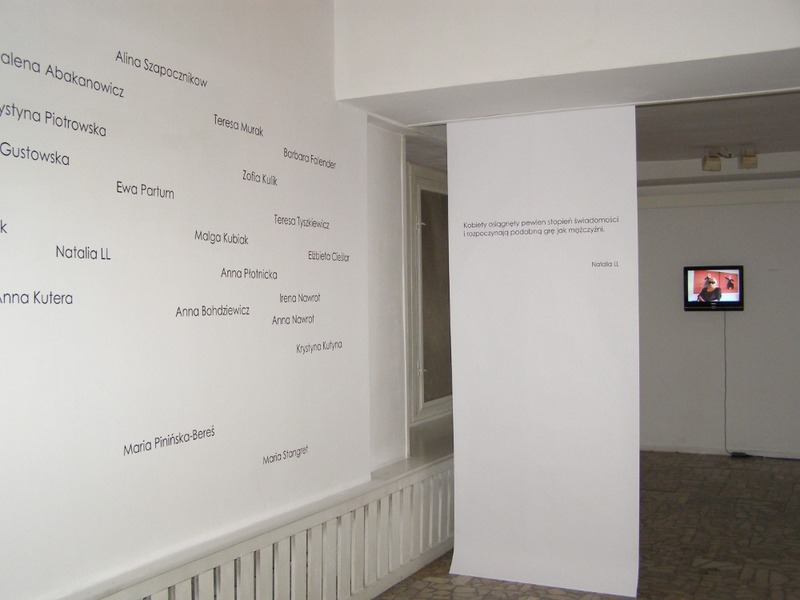 Fading Traces was shown in the Manhattan Gallery (Galeria Manhattan, Lodz, Poland) as an accompanying exhibition during the Fokus Lodz Biennale. 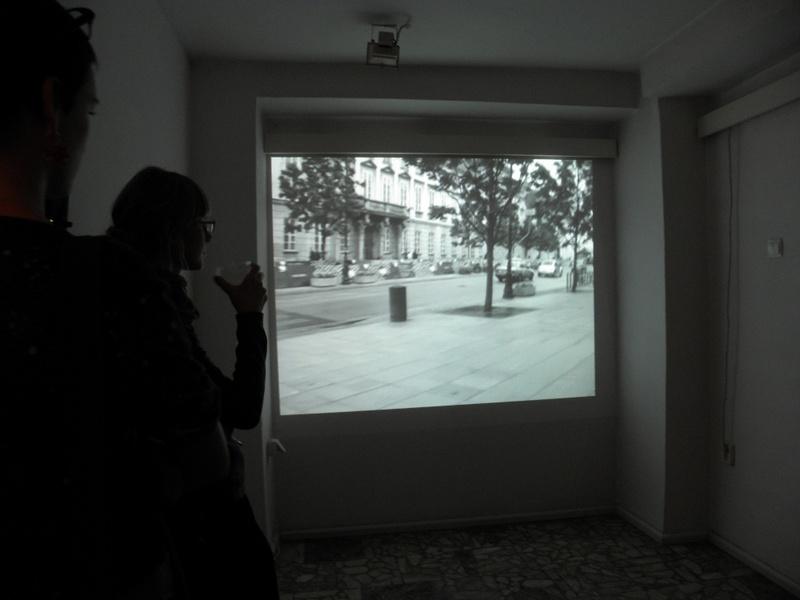 Its main part consisted of video projections that were a kind of artistic investigation. The witnesses were women artists who had started being active in the 70's. Their actions were innovative and experimental. 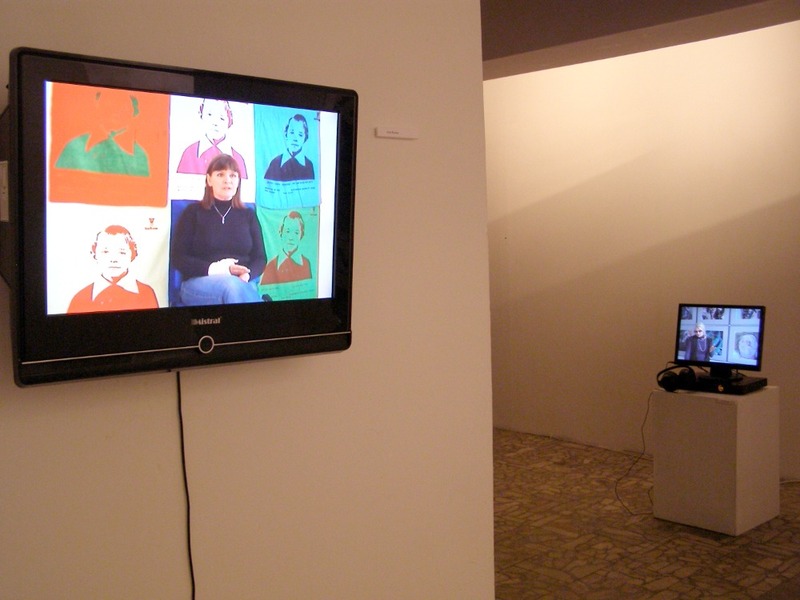 Video projections showed interviews with them. A starting point for each statement was an attempt to describe the situation of women in art 40 years ago and now. 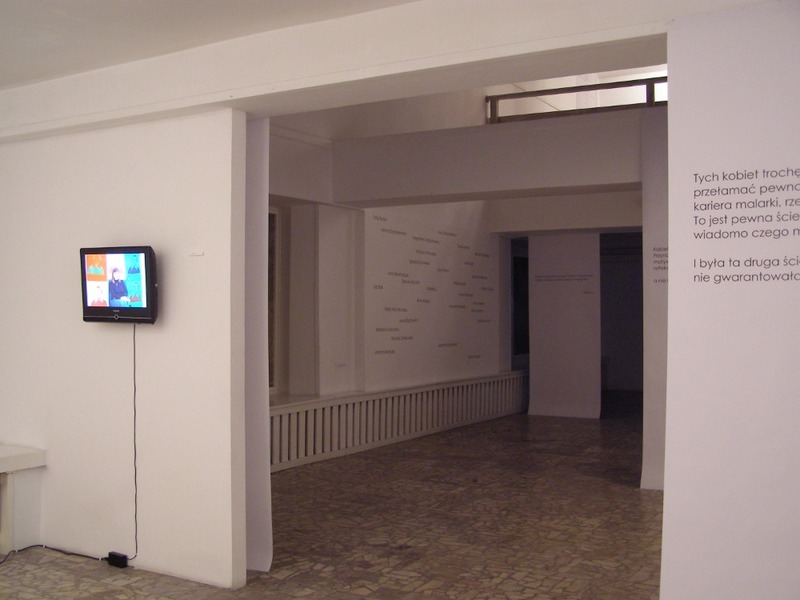 The artists we could listen to were: Izabella Gustowska, Anna Kutera, Natalia LL, Teresa Murak, Ewa Partum, Krystyna Piotrowska and Teresa Tyszkiewicz. Each of their comments was a kind of personal document, an image of art at that time. The focus shifted however from the ready works of art and facts that one may find in books to the context of creating art and the individual feelings of people who were doing it. Each of the artists sketched her own map of art in the 70's, on which there are some common points. 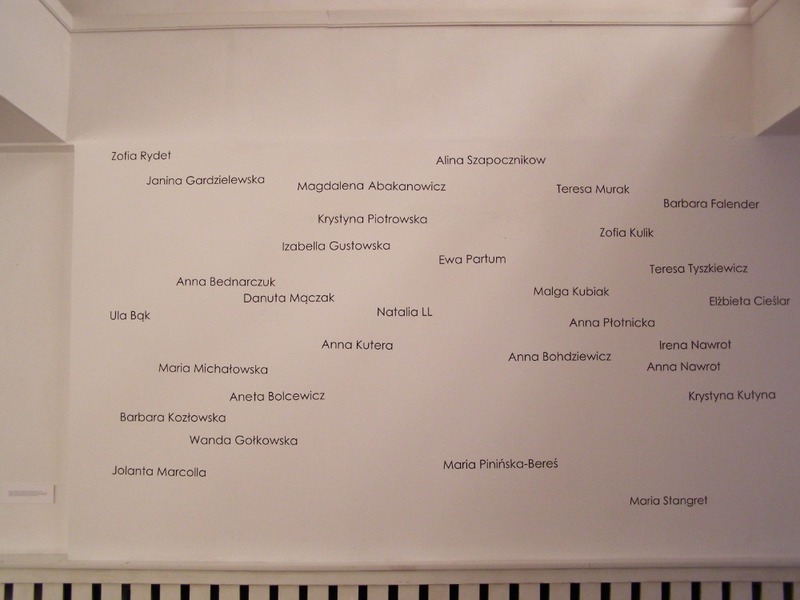 The impulse to create Fading Traces was Lesniak's observation that after a few decades of art history only a dozen or so women's names are being remembered. Anka Lesniak asked many questions: is the name list complete? If any of the artists were forgotten then why was it so? How were women handling their situation then? What has changed since then and how from the perspective of 40 years can the artists evaluate their own contributions and the works of their colleagues? What kind of activities turned out to be the most important, not only in the judgment of art history but, above all, in their own opinion? 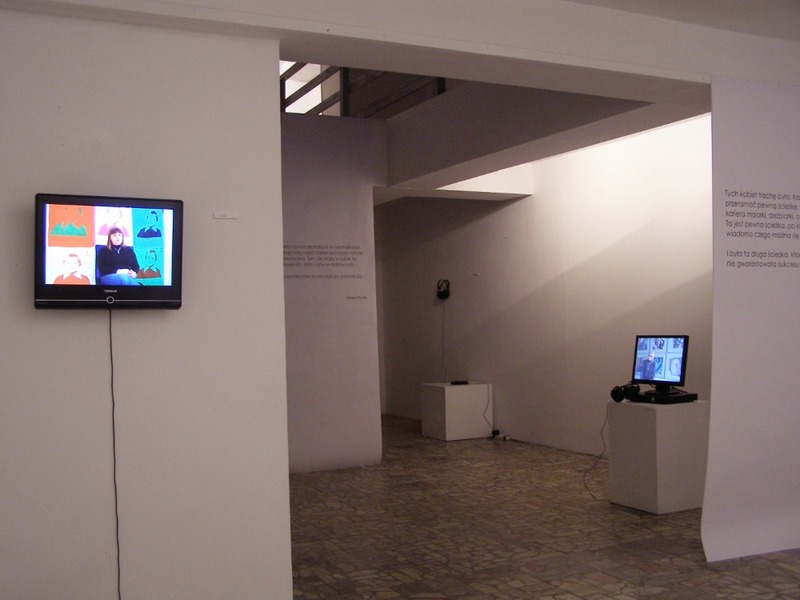 The work connects the documentary value with the artistic concept. In fact, Lesniak by asking questions to the artists who debuted 40 years ago, also asks if today the situation is any different. Has the phenomenon of women's disappearance from the history of art already ended? Or maybe this is another stereotype, because as Izabella Gustowska says: "Today there are way more women in art. But who will stay, we will see in 20 years.